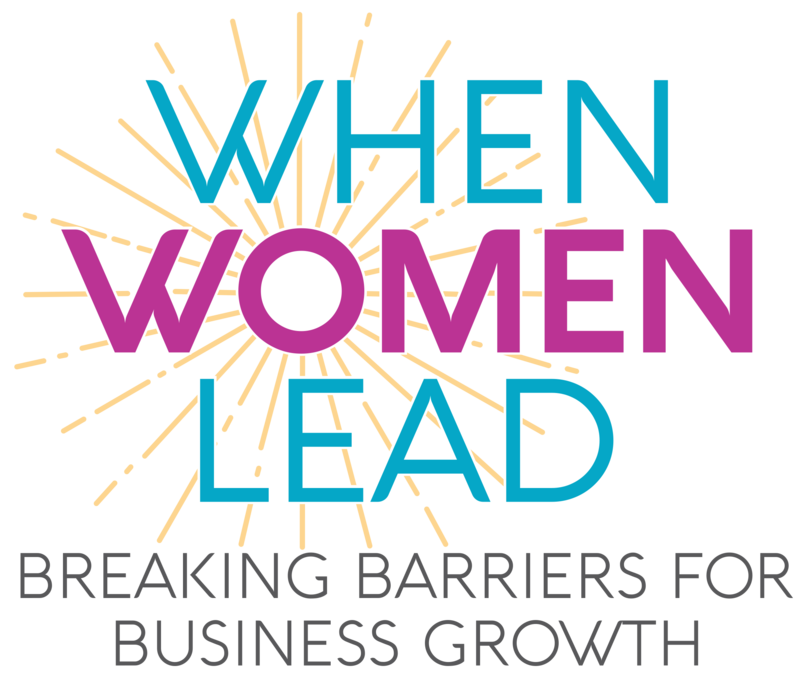 The When Women Lead Symposium is expanding the success of the Path to Purchase Institute's Women of Excellence awards program to create a community of learning and networking for women in shopper marketing. How advocating for women can drive company and industry results. How shopper marketing must be viewed as a great environment in which to build a career, with the best people committed to innovative, positive results. How companies can help attract — and retain — the next generation of shopper marketing leaders.